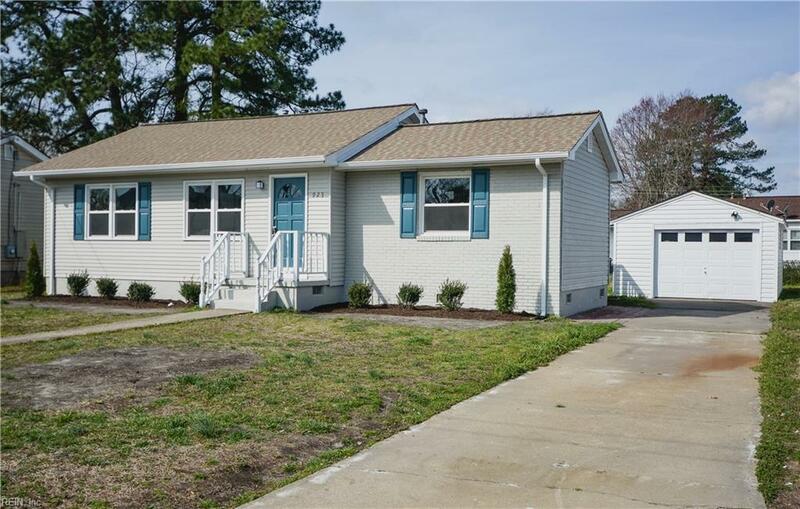 923 Bold St, Portsmouth, VA 23701 (#10246237) :: Abbitt Realty Co. 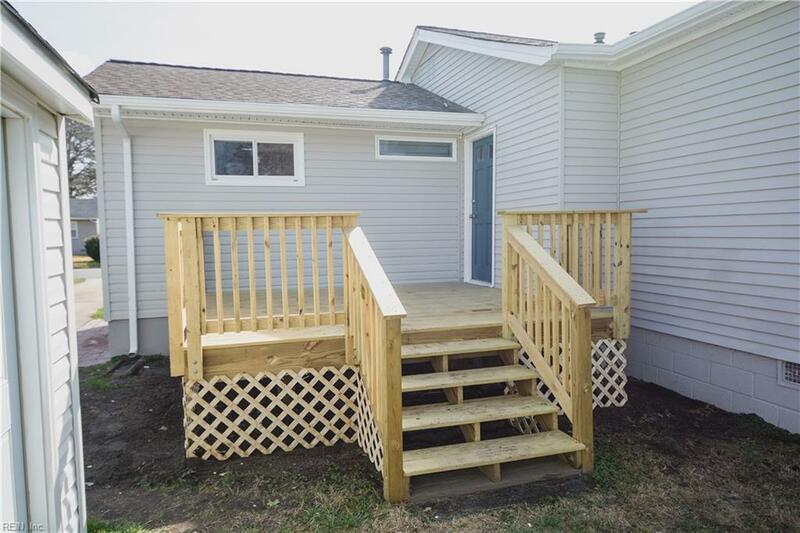 Welcome to this beautifully renovated open concept 3 bedroom 2 bath ranch. Kitchen redesigned and upgraded with new cabinets, granite counters, subway tile back-splash, and stainless steel appliances. New laminate flooring throughout the living area and new carpet in the bedrooms. Master bath and guest bath updated with tile shower, tile floor, and new vanities. New HVAC and duct work. Updated electrical and plumbing. Fresh interior and exterior paint. Newer roof and windows. 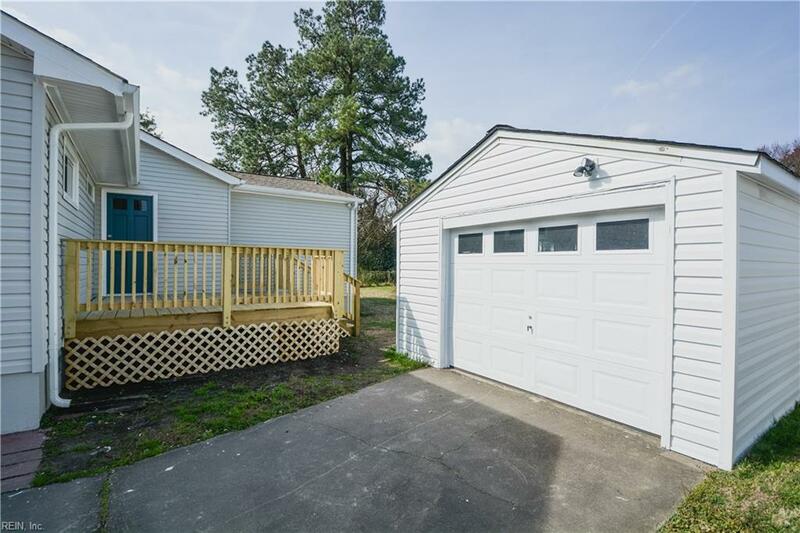 Long driveway provides plenty of parking and leads to a detached garage. Garage has power. 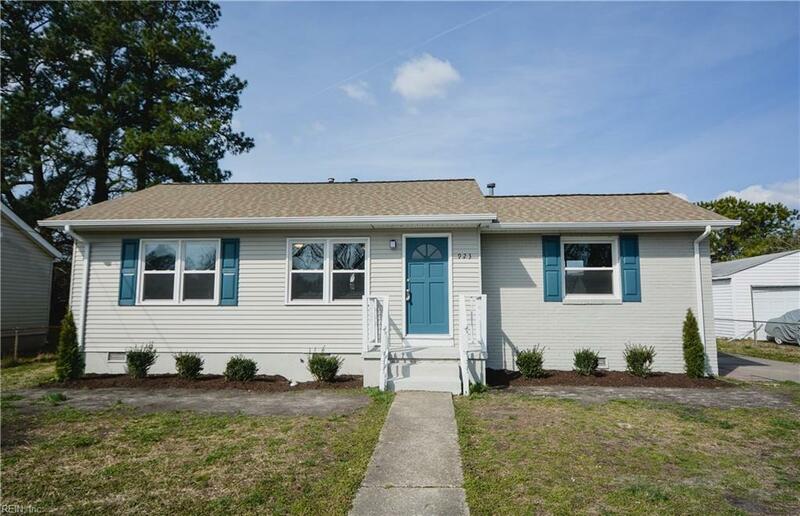 Dont wait, come see this home first!